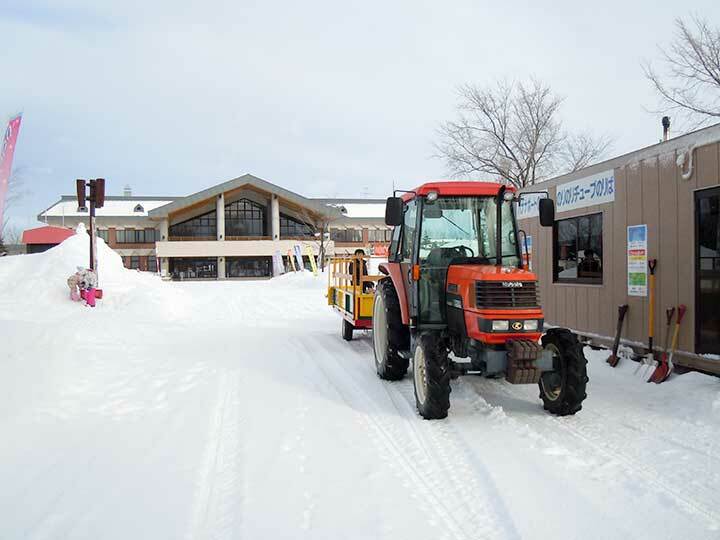 Sapporo Satoland is located in Okadama, north-east of Sapporo city, south-west of Moere Park. It is the theme park about agriculture. There are many experiential and educational programs such as making butter, Tofu, sausage, Miso and so on. 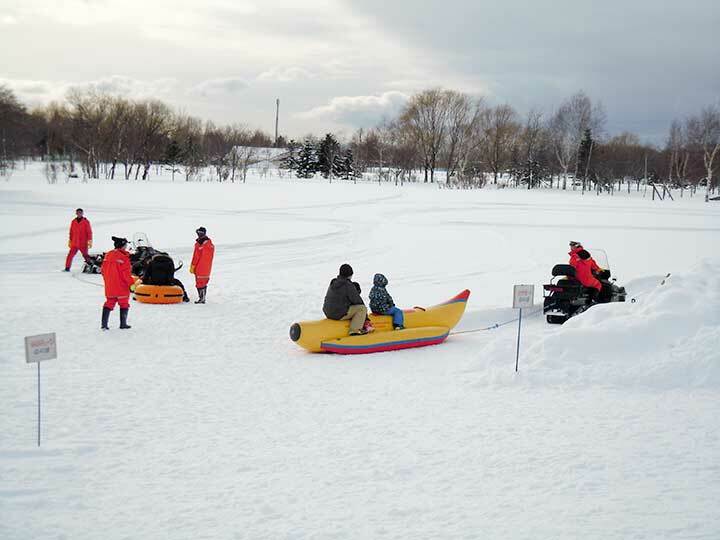 In the winter, out-door activities are held in the park which are tube-slider, Banana-boat pulled by snowmobile and sightseeing vehicle by tractor. They are very familiar to little children and their parents. Jan 7 to Jan 17(every day) and Jan 21 to Feb 26(only on Saturday, Sunday and Holiday), 10:00 to 15:00, Banana Boat and Nori-Nori Tube: Adult 300 yen, Child 200 yen, Tractor Train: 100 yen. 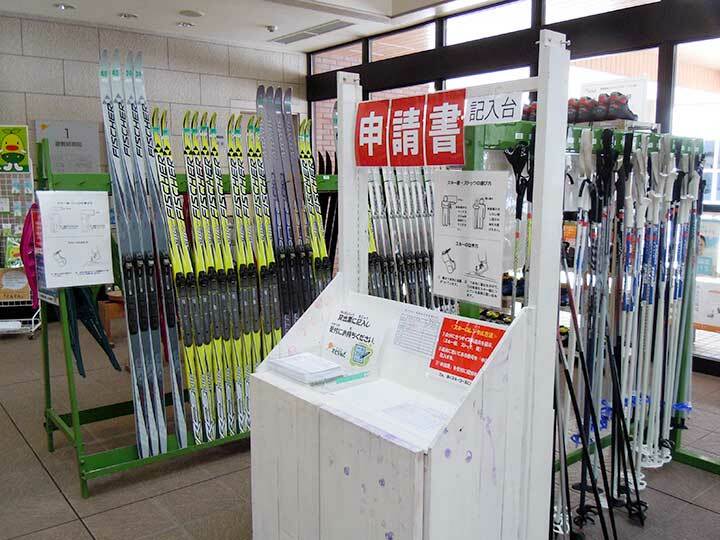 Ski rental is available at Satoland center house. Take a Toho line to Kanjo-dori-Higashi and transfer Chuo bus no.61(中沼小学校道り) to Okadama High School(丘珠高校前) , walk 10 min. Take a Nanboku line to Kita 34 Jo and transfer Chuo bus no.76(中沼小学校道り) to Okadama High School(丘珠高校前) , walk 10 min. Take a Nanboku line to Shindo Higashi and transfer Chuo bus no.76(中沼小学校道り) to Okadama High School(丘珠高校前) , walk 10 min. Please advise if SATOLAND open on 11th Jan, 2016 (Monday) which is a Public Holiday. We are a group of 24pax from Malaysia and wanted to go there. What does 24pax mean? Is it a number of peoples or something? How many days will you stay in Sapporo? Because there would be some choices you can take. Do you want to take your time in Satoland all day long? Or, you have other plan on the same day, 11th Jan? I think my advice depends on the plan and time which you can spend. We are a group of 24 passengers and we are on a pre-arranged tour and have very limited time to visit SATOLAND which is on 11th Jan (Public Holiday in Japan). Please check and advise if SATOLAND open for business on that day. Satoland will be opened on 11th Jan. 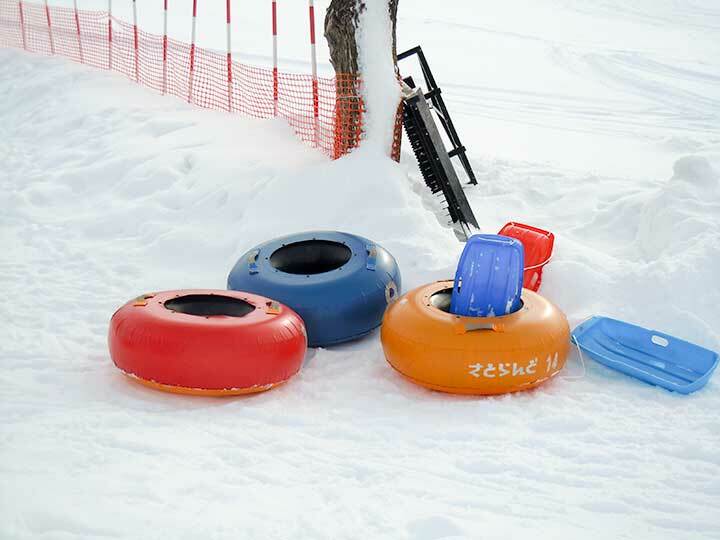 They have some winter activities and programs which are tube sledge, Banana boat, Tractor train, cross country ski and so on. 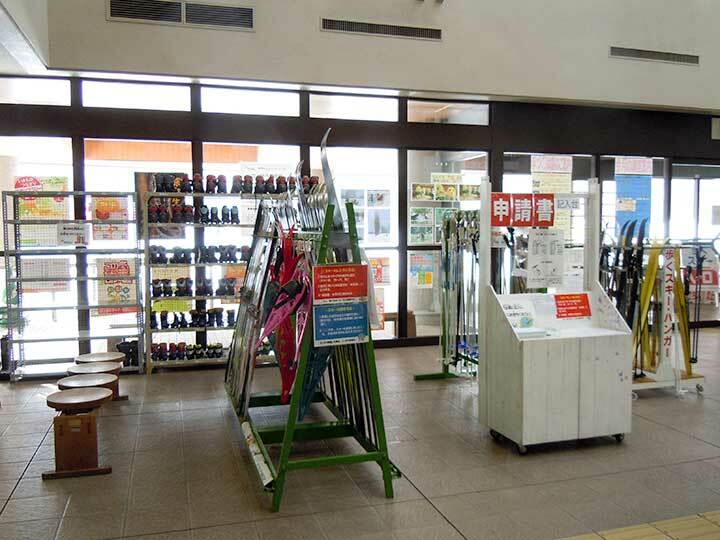 Some are free and others are small fare from 100 yen to 300 yen. These activities will be held on Saturday, Sunday and holiday in winter. Fortunately on 11th Jan is Japanese holiday called ‘Seijin no hi'(成人の日),Coming‐of‐Age Day. 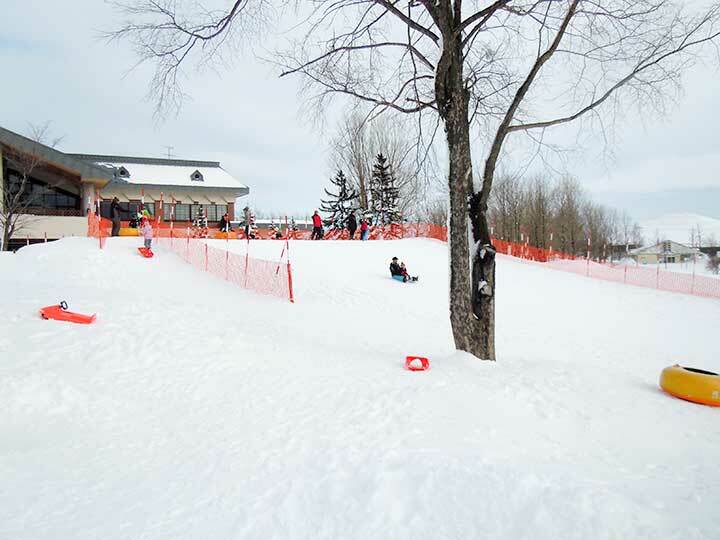 You can enjoy several winter attractions that’s really fun. I will be in Hokkaido from 26 nov to 6 dec. would the park be open then? Satoland will be opened while your staying. Monday will be closed. Satoland opens on Saturday,5th Dec and Sunday, 6th Dec. But unfortunately they don’t have any winter activities. Winter activities will start from 6th Jan 2016. You should go other place, because there is not much snow in Sapporo and around due to recent rainy weather. Hi, may I know if its open on 14-17 January 2016? Thank You. Yes,Satoland opens from 14 to 17, Jan 2016. 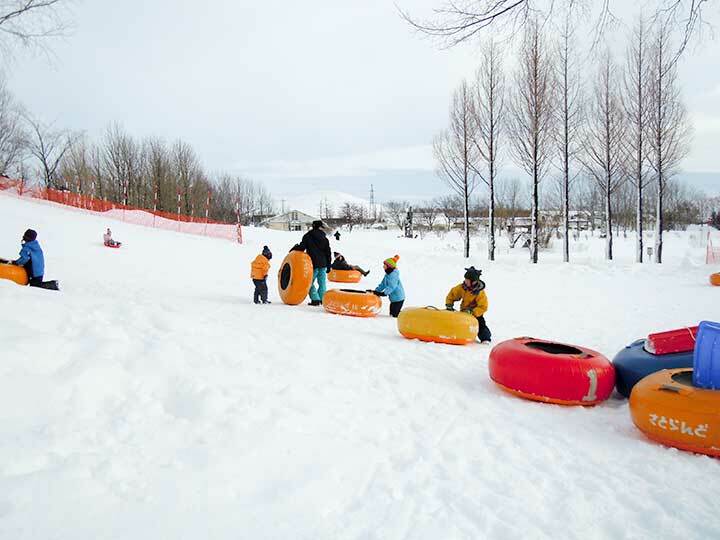 But Winter activities such as Tube sledge, Tracter train, Banana board riding and so on, are available only on Saturday, Sunday and holiday. 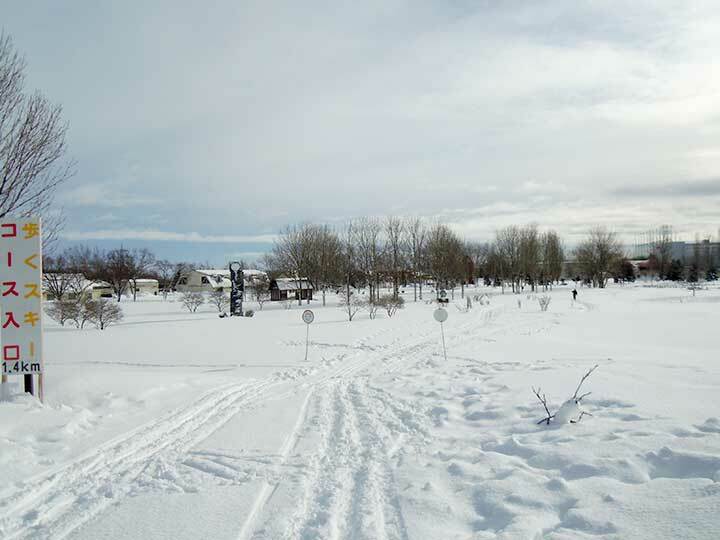 So, you should go there on 16 or 17 if you would like to enjoy winter activities. May I know how to get back to subway via chuo bus no.61? Do I get on the bus stop where I got off or do I line up on the bus stop on the other side of the road? I plan to go to Satoland and take chuo bus no.61, but I do not know how to get back to 環状通東駅. Thanks! Japanese traffic lane is left side which you expected. Then you have to get a bus via Kanjodori higashi station other side. 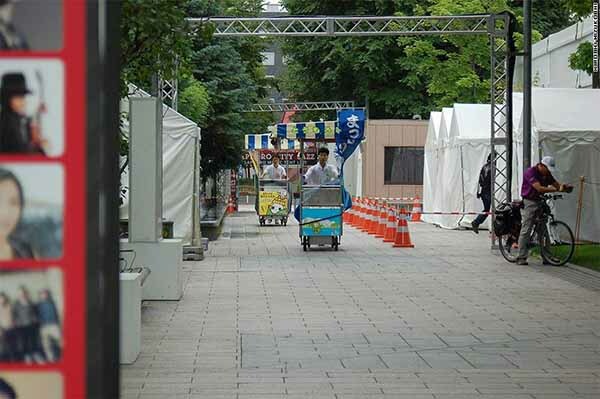 You’ll find the bus stop in the same side as Sapporo satoland. Do you have the satoland winter activities opening and closing dates for 2017? I would be in sapporo from 3 to 11 March 2017. I’ve revised Satoland’s post. See winter schedule of Satoland. Is there anything to do in 13 or 14 December 2016 at Satoland? Sorry I didn’t quick reply. I’ve revised Satoland’s post. See winter schedule of Satoland. Hi, I’m arriving Sapporo on 4 February until 10th. Are there any NG dates for me to visit Satoland? Many winter activities will make you happy in Satoland except Monday. It would be day-off. Have a nice vacation in Hokkaido! Any activities for kids on 20.12.17 to 23.12.17? we are visiting Sapporo that time. I think there would be no activities for kids in December. Most activities for kids will be held in January and February. Satoland opens all the year around. Winter Activities in Satoland,2018 will be announced in the beginning of January,2018. i m intended to travel to satoland during 3 dec to 5 dec, just would like to know will it be open during this period. And what type of activities will be available during that period? Satoland will be closed on 4 Dec. Monday is closed. Satoland www site is here, http://www.satoland.com. It has English page and you can check what kind of activities during your trip. If I visit on Sunday, Dec 17th, is there anything I can do with 2 adults and 2 kids? They have a Christmas event on Sunday 17th, Dec. There is no winter activity in this month.